Teach English at different levels (Basic, Intermediate or Advanced) at UPeU Language Center to students of the Peruvian Union University. Assist in its secretariat area when requested, specially in registration time or at the end of the studying cycle. Teach different classes about 8 hours/day, with breaks, Monday to Friday, with possible related activities on Sunday. Participate in the local church activities and help in the English Congregation on Sabbath. Must be able to work with young people and adults. Laundry service is provided for 8 pieces of clothing per week. Meals will be served at the University's cafeteria at set times. 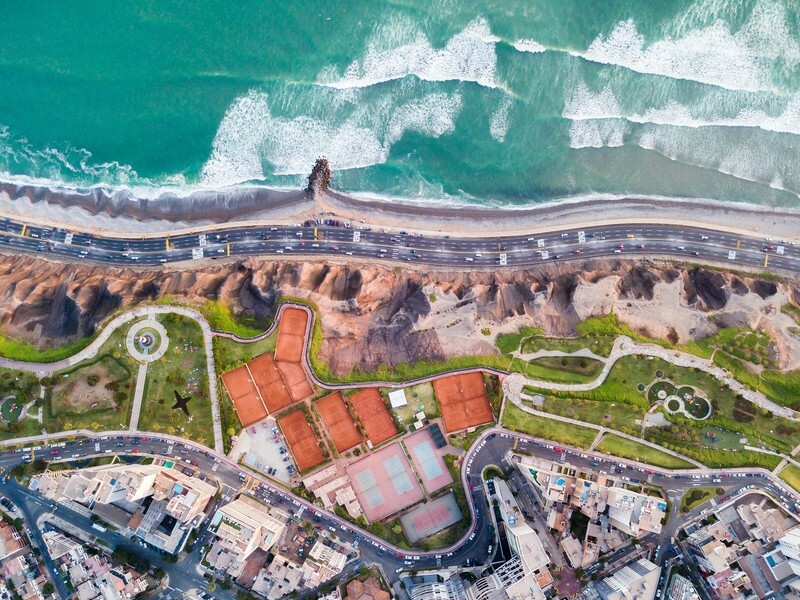 The university is located 40 minutes away from downtown Lima. Electricity in Peru is 220 volts. Local travel, insurance, accommodations, utilities, meals, monthly living allowance of USD 200.